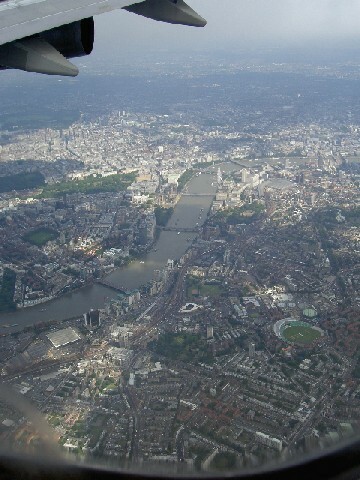 After flying over London, we arrived at Heathrow airport and my parents in laws welcomed us with big smile. In about one hour we were in Oxford where they live. 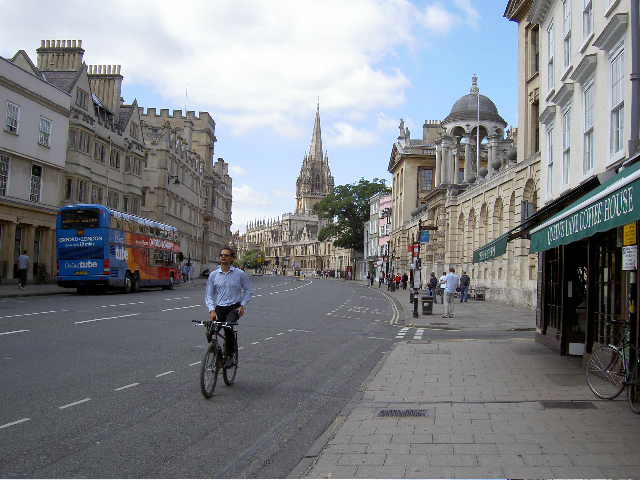 Oxford has lots of colleges and the town is fulfilled with young people’s energy. You can see many cyclists in town since normal cars are prohibited to drive into the town. We went to museums and art galleries in Oxford. We went to some restaurants and pubs… The thing I was surprised going back to Britain after one and half years was that many pubs had non-smoking tables. 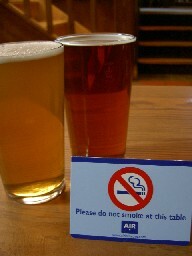 It used to be pubs = tobacco smoke. 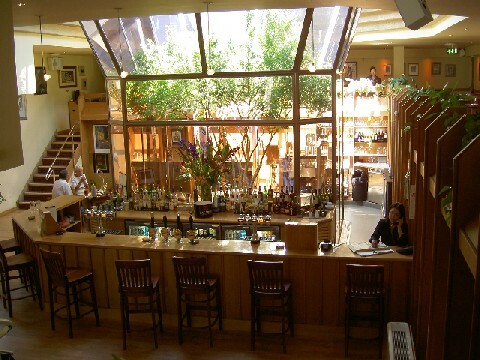 Hollywells is a restaurant bar which was renovated from an old music book store. There is a light well in the middle of the bar. It was so nice to drink inside the light well with sunshine on your face. My husband took me to an organic restaurant called the Nosebag. Apparently his aunt used to work here for part time in the 60’s. 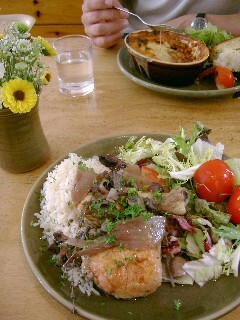 The food was very good. 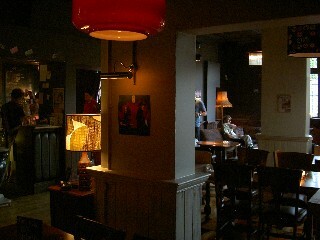 Jericho Tavern is a gastro pub where you can listen to live music. It was always crowded with lots of people every night. The pub I never want to go back is called Eagle & Child. It sells the story that Tolkien who wrote the Lord of the rings used to come to the pub, but the food was super bad and the service sucked. Please don’t go.